Description of "The Machinery - Fauna"
Cover art by - Emily. N. Rassi. 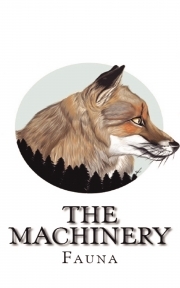 Reviews of "The Machinery - Fauna"